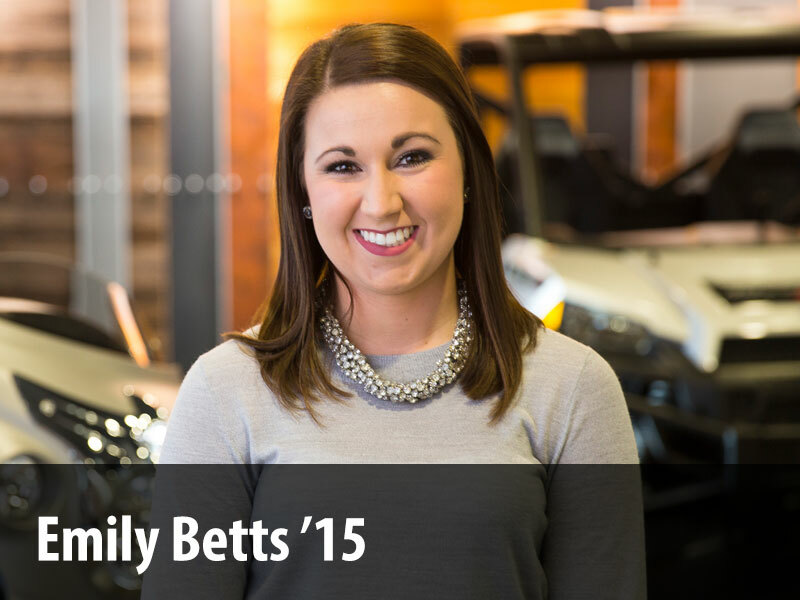 What are the Effigy Mounds? 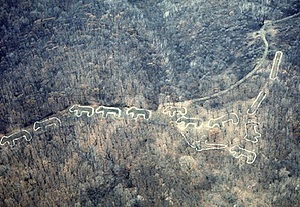 The effigy mounds are large earthworks constructed in the shapes of various animal or human forms. There are also other types of mounds such as conical and linear, which can be found in various other regions. However, the effigy form is a phenomenon restricted to the “Driftless Area” of the Midwest, which encompasses northern Illinois, southern Wisconsin, and eastern Iowa. This area is so named as it escaped the glaciations of the Pleistocene Epoch (2,588,000 to 11,700 years ago) giving it a distinct topography from the surrounding land. The first burial mounds in the United States were conical, built in Wisconsin during the Late Archaic period (5,000 – 3,000 years ago). The oldest evidence of inhabitants in the Driftless Area are Folsom and Clovis projectile points which date back to well over 10,000 years old. However, the inhabitants exclusively associated with the construction of the effigy mounds are from the Late Woodland Period (1400 – 750 years ago). These people were hunter-gatherers who used stone, bone, and antler tools to exploit the rivers and forests of the area. After this period all effigy-shaped mound building ceased, yet conical and linear construction continued on a reduced scale until approximately the 16th century. The Mound Builder Myth was a popular 19th century belief that there was a master race of prehistoric builders who preceded the Native Americans. People of this century largely held the bias that the Native Americans lacked the technological expertise or mental capacity to create such complex structures. Therefore, there must have been a prehistoric people distinct from the ancestors of the Native Americans. Due to this bias, the early research of the effigy mounds was devoted to a larger investigation of this myth, and there was a great amount of ease to which “discovery” was integrated into this idea. The common belief at the time was that the mounds served a sacrificial purpose or as fortifications. In 1880, the Northern Archaeological Survey was conducted by Alfred James Hill and Theodore Hayes Lewis. Conducting the majority of the fieldwork himself, Lewis traveled for 15 years throughout the Midwest. By the end of the survey he had compiled 40 field notebooks and surveyed 13,000 mounds. Approximately 50 years later, from 1934 through 1936, Ellison Orr conducted the Iowa Archaeological Survey. During the time of his fieldwork he excavated various conical and linear mounds, along with one effigy mound. In the end, he concluded that “[t]he effigy mounds of Iowa are apparently an overrun from Wisconsin, in the southern part of the state of which they are very abundant,” so from that point forward, effigy mound research was focused solely within the state of Wisconsin. Both of these early surveys were incomplete, and since then many mounds were destroyed due to expanding agricultural efforts. 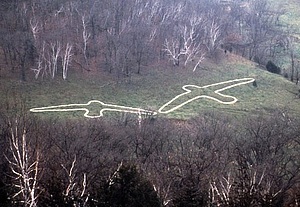 However, through Orr’s efforts, the effigy mounds were declared a national monument in 1949, largely due to the iconic “marching bears” mound group. …[C]hronology, sequence, and artifact analysis have traditionally been the starting point for understanding prehistoric cultures… I would agree but all too often the starting point has become an end in itself. — R. Clark Mallam, "Bears, Birds, Panther, 'Elephants,' and Archaeologists"
During the time of Clark Mallam’s research, there was the beginning of a transition from a culture-historical approach to a processual approach in archaeology. Previous research on the effigy mounds had focused on describing, recording, or establishing culture-historical sequences with regards to the mounds which portrayed them as a consistent cultural identity that persisted for 1300 years. My intention was to examine the Effigy Mound culture as an artifact itself through the construction of a model which would detail and articulate holistically a series of economic, social, and ideological relationships. [A]n interpretive model should determine not only the variables of the phenomenon, but also its context. This interpretive modeling process can articulate long neglected variables, such as mound forms, the location of mound complexes, and mound distribution patterns. Discontented with the explanation of the mounds, Mallam began to work on the Iowa effigy as an individual study, rather than as an extension of Wisconsin. Firmly believing that the reason so little was known about the mounds was because people had been asking the wrong questions, he sought to move away from the study oriented in the artifacts associated with the mounds by gathering a more complete, accurate body of data and ultimately creating an interpretive model of the phenomenon. 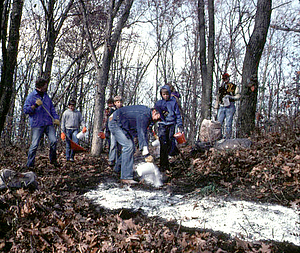 By working with previous research notes such as the surveys by Lewis and Orr, Mallam began his work to study and preserve the Iowa effigy mounds. In 1971, he pioneered an innovative method of recording and surveying mound formations. He and a student crew began outlining the effigy mounds in lime and taking aerial photographs with the hopes of being able see patterns within and between mound groups. 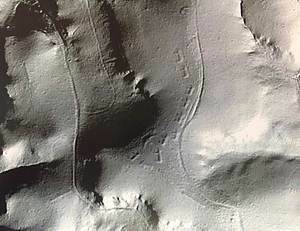 Major aerial photography began in 1974, and by the end of the Luther College Archaeological Research Center survey, there was a complete compilation of 53 Iowa effigy mound complexes which were all located within the Driftless Area. Given this observation along with his own ideology, Mallam staunchly argued for the interrelatedness between environmental and cultural variables as one of the primary contexts for interpreting the mounds. In order to arrive at an interpretive model, Mallam first had to gather more quantifiable data. In order to obtain data points to be able to categorize individual mound forms, he used a polar grid system. This meant that the categories were contingent on the accuracy of data represented rather than an “individual determination” of a form’s resemblance to an animal. Factor analysis was then used to simplify the variance expressed in the data along with various histograms. This information along with topographic features was used in determining mound complex patterns which, in almost all cases, assumed linear arrangement. These analyses showed that variation of mound forms within an individual site was determinately less than the variation between sites. In his 1976 thesis, The Iowa Effigy Mound Manifestation: An Interpretive Model, Mallam published his research. He interpreted the mound complexes as integrative mechanisms, or “large public work efforts,” the cultural means through which political, economic, social, and religious activities were seasonally organized in response to predictable annual occurrences of natural resources along the Mississippi Trench. He concluded that 83 percent of the mounds surveyed were located along or within two miles of this trench, a location which coincides with an environmental zone that possesses a high density and variety of natural resources. Politically, he asserted that the mounds may have functioned as territorial demarcations. Effigy Mounds Culture…was a rejection of stratification and a reassertion of egalitarianism as the essential condition for reproduction of the hunting and gathering lifeway. "What the mounds symbolize is balance and harmony – idealized natural and cyclical regularity – and the forces of life which were critical to production." Hypothesis I: Each of the Iowa Effigy Mound complexes was constructed by a separate social group. Therefore, similar mound forms from different complexes will be more likely to be heterogeneous in form than similar mound forms within the same complex. Hypothesis II: The function of the Iowa Effigy Mound complexes is a consequence of the relationships occurring between the distribution of natural resources in northeastern Iowa and the political, economic, and religious needs of hunters and gatherers exploiting these resources. Hypothesis III: The subsistence-settlement pattern of Iowa Effigy Mound sociocultural groups was characterized by Primary Forest Efficiency, Intensive Harvest Collecting, and annual social coalescence and dispersal. Mallam’s research was both respected and well known throughout the Midwest, even though his archaeological research was more symbolic and focused on the sacredness of the earth than was mainstream. He would frequently travel and give talks on the effigy mounds and frequently appeared in local newspapers. Today the Effigy Mounds National Monument also label the 200 plus mounds preserved in the park as “sacred space” and is affiliated with 18 American Indian tribes. They affirm that clues as to what the mounds represent can be found in legends and mythology, which describe the effigy mounds as ceremonial and sacred sites. To a lesser extent, they acknowledge that scientific research can also provide insight and that some archaeologists believe the mounds were territorial demarcations, but much of the data is still inconclusive. This remote sensing technology has the ability of mapping features hidden beneath vegetation with the use of lasers, and can give an overview of broad continuous features that might be indistinguishable from the ground. In the years 2007-2010, the University of Northern Iowa conducted the Iowa LIDAR Mapping Project as part of a U.S. geological survey, thereby creating a database of LIDAR images for the entire state. LIDAR is especially gaining popularity within the archaeological community as it is non-destructive and can provide the ability to create high-resolution digital elevation models of archaeological sites that can reveal micro-topography which would otherwise be hidden. This portion of the exhibit was completed by Lisa Stippich ('14).